I suppose it had to happen sooner or later, after all we are just like any other group of people working together in an office/warehouse environment, we have developed our own special terms, a sort of modified language. 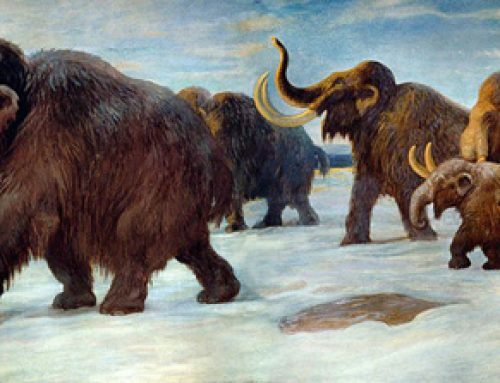 Over the years as we have worked on all sorts of prehistoric animal projects, a kind of vernacular or short-hand develops to describe certain prehistoric animals. Models and merchandise related to Diplodocus are known as “Dips” amongst us. In a similar fashion Triceratops has been shortened to “Trys”. With some dinosaur genus names exceeding twenty letters or more I suppose abbreviations were inevitable, however, we have noticed that certain expressions have now crept in, ones that are probably unique to Everything Dinosaur and our kind of business. For example, when somebody does something well, we say that they have got “the big Iguanodon thumbs up”, a reference to the massive defensive spike on the first digit of this type of dinosaur. Indeed, it is the Iguanodontids that seem to have inspired a number of terms and expressions. “Muttering like a Muttaburrasaurus” is quite popular in the office at the moment, especially as we have so much to do at the moment, what with packing Christmas orders and other projects that are rolling out into 2010. Muttaburrasaurus may have been a very vocal dinosaur, the bony bump on the snout may have been an adaptation to allow these large herbivores to vocalise loudly, however, scientists cannot be certain. This dinosaur was not named in recognition of a perception that it was noisy, the genus is named after Muttaburra Station the site of the first fossils found. The species name Muttaburrasaurus langdoni honours rancher Doug Langdon who found the first specimen back in 1963.